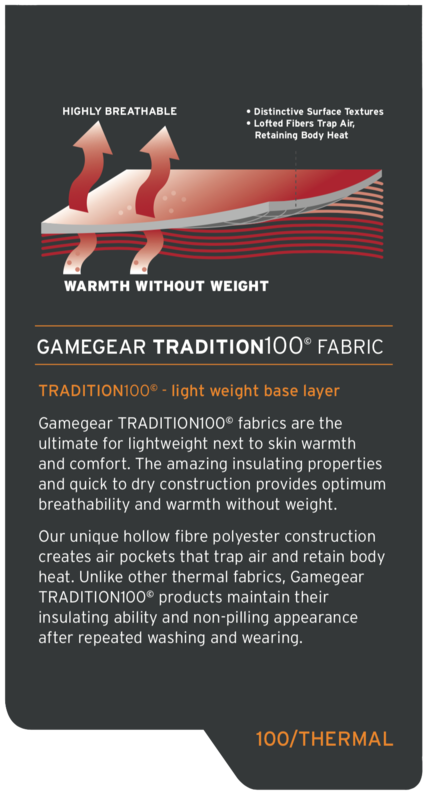 Designed using our Game Gear TXW-Blocker breathable windproof membrane, TXB advanced evaporation for wicking moisture, and our popular TXB Dupont shield to repel rain and stains alike. Meaning? Mother nature will have to harden up to ruin your time outside. These also make perfect company jackets as the front is blank ready for you to add your logo. Very warm and definitely windproof. Double zip can be a little fiddly to do up if your fingers get cold or stiff.